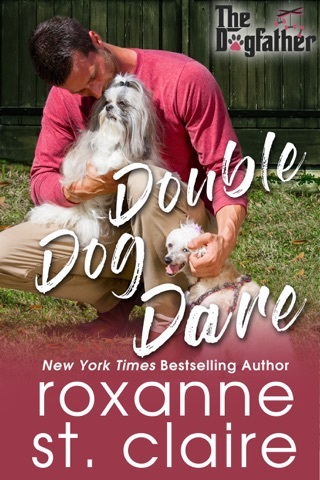 Roxanne St. Claire is a New York Times and USA Today author of nearly 50 novels of romance and suspense. 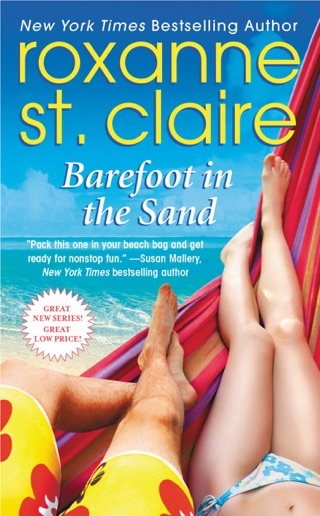 She ha screated many popular series, including Barefoot Bay, the Guardian Angelinos,and the Bullet Catchers. 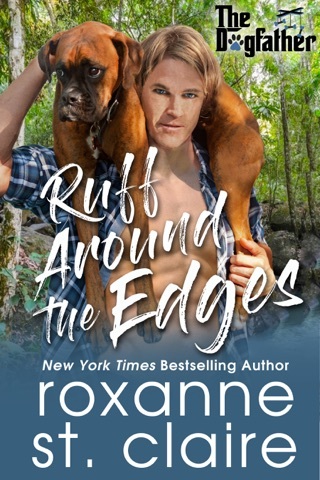 She is nine-time nominee and one-time winner of the prestigious RITA Award given by the Romance Writers of America for the best inromance fiction. 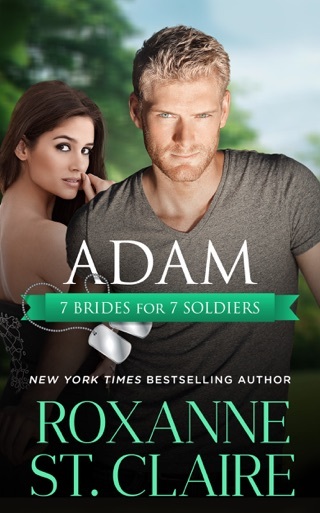 She's also won the National Readers' Choice Award for the best romantic suspense four times. 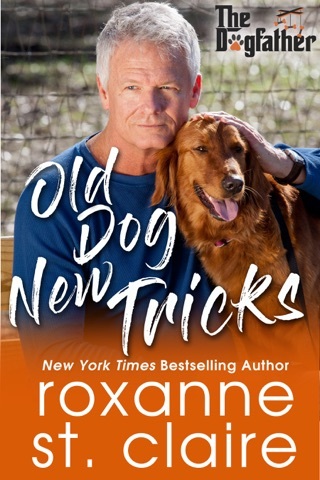 A resident of a small beach town in Florida, Roxanne enjoys dogs, wine, chocolate, and books...usually all at the same time. Loved it! Best early Christmas gift ever! 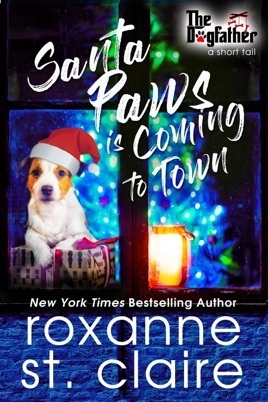 Roxanne St. Claire has delivered the best early Christmas gift. I loved the novella. Was so sad that it was only a novella, and therefore too short. The novella takes place on Christmas Eve at the Kilcannon Family home at Waterford Farms. As all the Kilcannons and the extended family arrive to celebrate Christmas Eve, a new rescue puppy, “Jack Frost”, goes missing while getting groomed by Darla. Everyone breaks off in pairs and goes off in search of Jack Frost. Molly and Prudence share a bittersweet moment when Pru asks about her father as they search for the puppy. Liam and Andi discuss baby names and dream of their future home at Waterford Farms. Shane and Chloe and Garrett and Jessie all dream about their futures. Unfortunately, no one finds Jack Frost. Daniel is very worried about the puppy in the cold and becomes very melancholy. He misses Anne so much at Christmas, it was her favorite holiday and he tries to keep all of her traditions alive for his family. Jack Frost is eventually found by a surprise guest that most knew about, except for Daniel. It was a wonderful ending, with lots of tears! 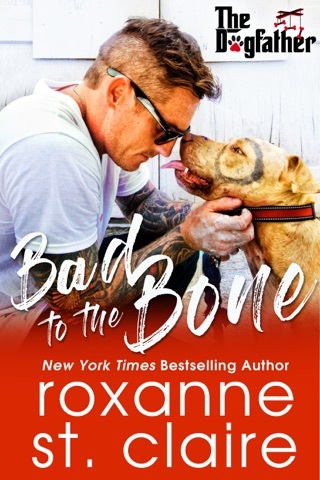 Cannot wait for Molly’s story, “Bad to the Bone”. This book was just too short! 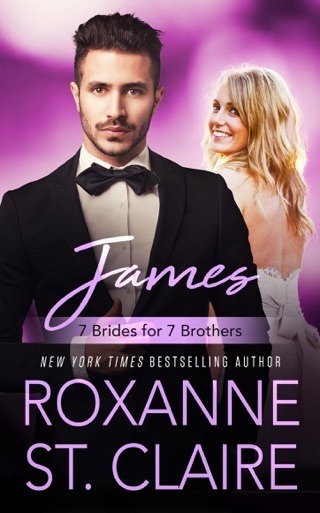 I love Roxanne’s books. 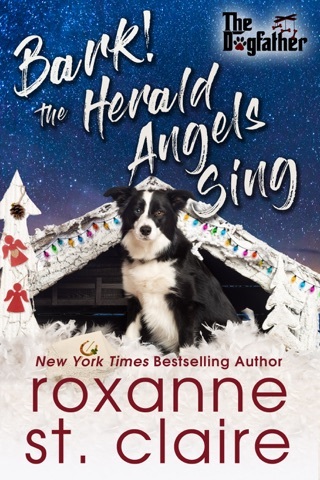 This is a wonderful sweet story of family, love, and facing the holidays without a couple of their loved ones but with some new additions to the Kilcannon clan. Daniel Kilcannon is trying to put on a happy face for his family while missing his wife terribly. Adding to his sadness is the fact that one of his sons won't be home with him this Christmas. As always with this family it's a little dog that pulls them together and helps to distract from any sadness. A great story that should be on everyone's holiday reading list. I highly recommend it.